Ken Bruce is finally very happy with ex-radio researcher Kerith Coldham the third wife of the radio host and most probably the final one. After the two divorces, he has is now with Kerith and the couple looks happy together. Let us discuss the married life, children, and personal affairs in today's section. "Third time is a charm", after being divorced twice Ken might have thought that he would spend the rest of his life alone until he met Kerith. And when two people are supposed to be together no one and nothing can stop them. They met during the Eurovision Song Contest and it did not take much of a time for them to fall in love. Ken and Kerith together in a photo shoot. "It was the 1998 Eurovision Song Contest that was held in Birmingham. She was working on the program as a broadcast assistant." "We found we had a lot in common and started seeing each other. Here we are 15 years and three children later." Kerith gave birth to Murray in January 2002; a special child. The couple visited a number of specialists for proper care of the child. Happy Family: (R-L) Charlie, Ken, Murray, Kerith and Verity. When Murray was diagnosed, Kerith was pregnant with daughter Verity following the youngest, Charlie in February 2008. Bruce has two sons from first wife Fiona then a daughter to TV director Anne Gilchrist. Bruce has presented a number of shows on BBC Radio 2 in past. After the death of Radio Scotland announcer and presenter David Findlay, he was selected for the program Radio 2 Ballroom. 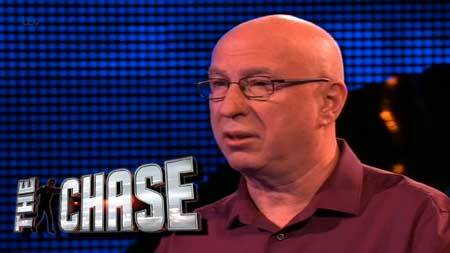 Bruce participating in The Chase in October 2014. He presented the very show for two years starting from November 1980. In the year 1985, Bruce replaced Terry Wogan in the breakfast program; a year later he was replaced by Derek Jameson. 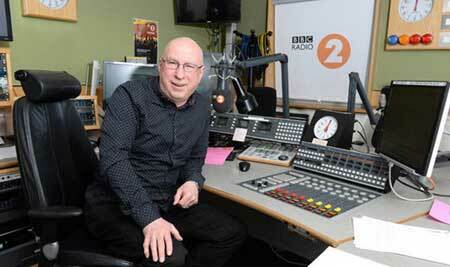 Ken Bruce Show on BBC Radio 2. His show mostly focused on music with several live performances alongside Richard Allinson, Simon Mayo, Aled Jones, Zoe Ball, Michael Ball, and Claudia Winkleman. The show also included the daily quiz, PopMaster. He himself was a PopMater contestant during his show on 17 May 2013. Furthermore, he is a regular commentator for the Eurovision Song Contest, presented the Eurovision Song Contest Previews and Friday Night is Music Night. He occasionally appeared on Channel 4's Countdown, and Mind the Buzzcocks. He took part in Ready, Steady, Cook on 3 March 2008 on BBC Two. Born on 2 February 1951 in Glasgow, Scotland. Attended Hutchsons' Grammar School, Glasgow. Initiated his broadcasting career with the Hospital Broadcasting Service in Glasgow. Became a staff announcer for BBC Radio 4 Scotland and then BBC Radio. Also presented a Saturday Morning Show. 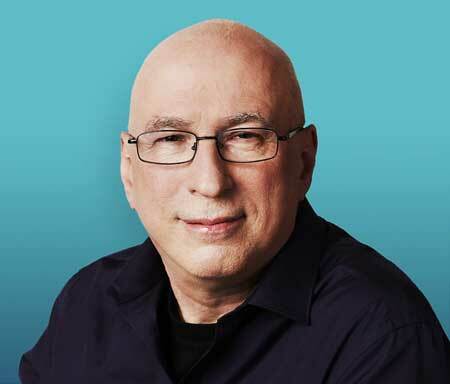 Hosted the Ken Bruce Show on the BBC World Service in the late 1980s. Bruce and Bowles recorded Bring Me Sunshine for charity. Narrated the BBC One game show Reflex in 2014. Participated in the celebrity episode of The Chase on 4 October 2014.